BDC Workstations - we are a leader in call center cubicles and offer slim drawer units for extra leg room. Over 40 years ago The Wells Group started selling cubicles in Houston and has been a leader in office furniture and cubicles in Houston, Austin and all over Texas. With that experience we have learned what makse a business offices work. 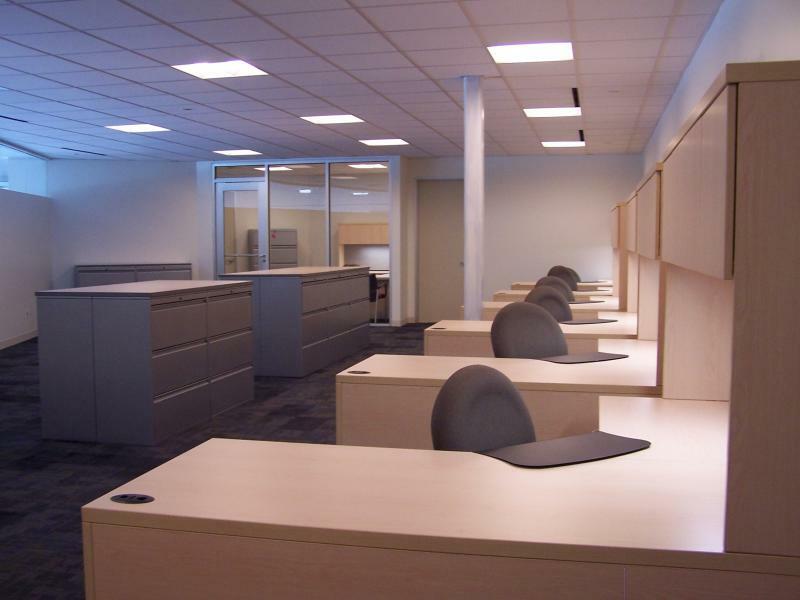 Let us do your business office and BDC Sales Workroom Call Center Furniture Stations.